Feels like country but just minutes from Main Street conveniences. 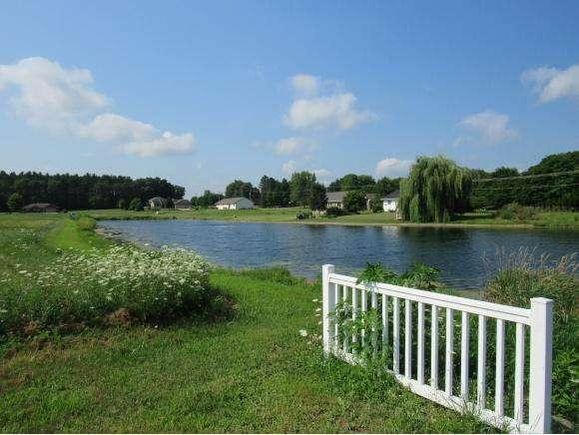 Hunters Pond Subdivision offers construction ready lots as the sewer and water is at the road. Take advantage of the Housing Task Force Building Incentive for up to a 4% rebate! Most lots offer direct Pond access. Enjoy life along the Fox River in Berlin. Covenants apply. Covenants allow for a storage building due to lot size. The details on 308 JASMINE DRIVE: This land located in Berlin, WI 54923 is currently for sale for $35,980. 308 JASMINE DRIVE is a – square foot land with – beds and – baths that has been on Estately for 976 days. This land is in the attendance area of Berlin High School, Clay Lamberton Elementary School, and Berlin Middle School.